PETA gives UD award for cancelling sales plans but was it a PR stunt? 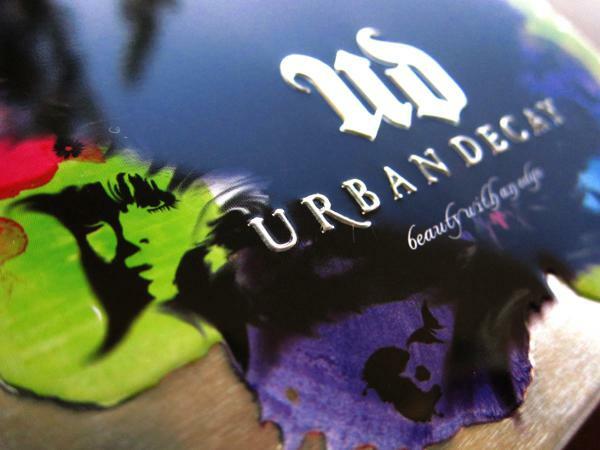 I love Urban Decay & like a great deal of us I was disheartened when I learnt that they had plans to sell in China. The hubbub over selling cosmetics in China? it's REQUIRED that animal tests are required to happen by law. Urgh as a mama of 11 rabbits [yes 11] things like that kill me but just in general I've never agreed with animal testing. Yesterday and this morning my PETA newsletter arrived telling me that they have now pulled out of the choice to sell in China. UD have prided their brand on being that of a "We don't test on animals. How could anyone?" standby motto. That I've always admired as it's hard to find great quality brands who don't test. I did business studies at School, done a business course - who, her, what, she..that's right me! One of the many things you learn in business is RESEARCH so was this a lack of research or something else!? 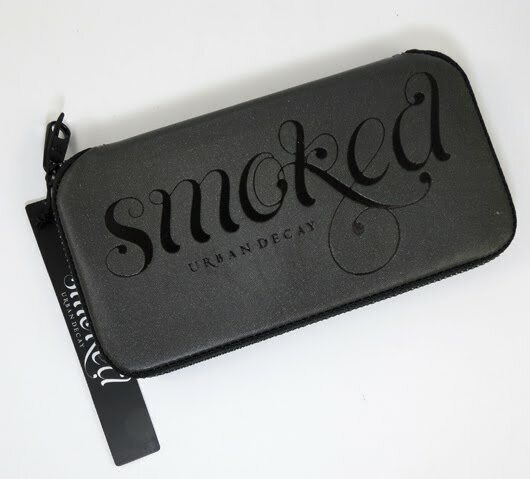 Around the time the plans were announced sneak previews and press releases were being shot around various blogs re their newest palette "Smoked" soon to be released which was dubbed "The best thing since Naked" - already with Naked palettes being such a hot seller for them it was bound to get people looking. After causing that stir another one is made in the form of the selling in China. Yesterday when the palette went for public sale they were now cancelling their plans to sell in China. On one hand I don't feel UD need a PR stunt to really sell as their products speak for themselves but then doesn't controversy sell, it creates a media buzz and draws more attention to a brand -doesn't it?! It could of been down to a cause of a genuine mistake. Other companies such as Estee Lauder, AVON and Mary Kay have decided to drop their animal testing policy so that it can sell within China. The palette if I'm correct hasn't been launched in the UK yet but is it something that you would be willing to get for all those dark smokey eyed lovers?